“It is scary how many similarites there are between this industry and the mob. The mob makes obscene amounts of money, as does this industry. The side effects of organized crime are killing and deaths, and the side effects are the same in this industry. The mob bribes politicians and others, and so does the drug industry”— Former vice-president of PfizerFor the purpose of keeping this massive subject as simple as possible I will be focusing on the vaccination policies of the U.S. in this articlebut be aware that the U.S. usually sets the trend for the rest of the world. 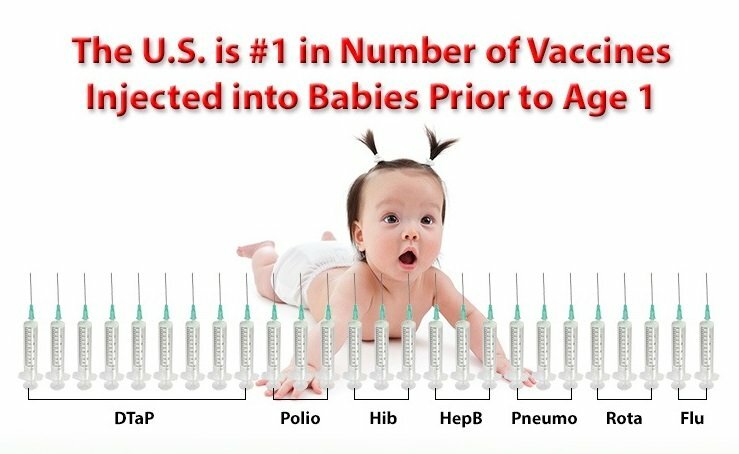 The exponential growth of required vaccines in the U.S. 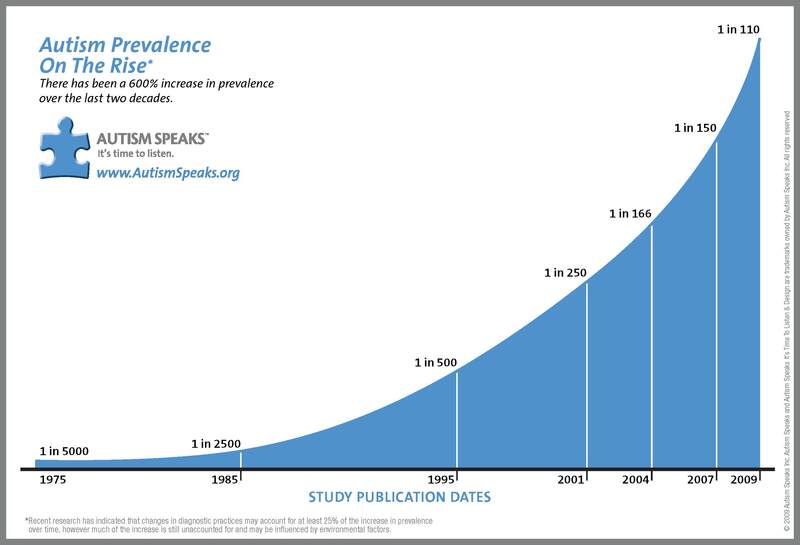 The exponential growth of Autism in the U.S.
What is the effect of having all these chemicals in our bodies? What has been achieved by these campaigns? But where is the logic? A long time ago many lives were lost to infectious & parasitic diseases. These same pharmaceutical companies then stopped making all that money and this presented a big problem for them. To preserve their global position they had to find another way to keep the gravy train rolling. Understanding the core of our current dilemma helps us see the bigger picture. Profit addicts are steering the ships in the vast ocean of corporate business. And in trying to hold on to their happy feeling, the captains of these particular pharmaceutical ships quickly forgot why vaccines were introduced in the first place. The drug addict does not focus upon why they crave their drug, only on how to get more of it. And at this point, the concept of morality is lost. With the epidemics under control and some statistics to prove the success of their vaccines, a new approach was taken by the pharmaceutical giants. Using the same highly successful tactics as Hitler’s right hand man, Paul Joseph Goebbels (politician & Reich Minister of propaganda for Nazi Germany) they bought their way into the mainstream media and have been using it very effectively since then to reinforce our fear of these forgotten diseases and make sure we don’t stop spending money on vaccines. But unlike Goebbels who turned an entire nation against the Jews, pharmaceutical companies seek to ostracise the non vaxers through a simple idea they refer to as Herd Immunity. I will come back to this term later. The Centers for Disease Control & Prevention and The United Nations Children’s Fund. With an annual budget of US$7.010 billion (source), they should be able to do this rather effectively. Strange then that there are more diseases & allergies now to vaccinate against than ever before. Senior CDC scientist Dr William Thompson made a public statement in 2004 (seen on the right) so it doesn’t take a genius to see the ulterior motives behind the creation of this federal agency. Perhaps a better name would have been the ‘Centers for Determined Capitalists’. Sorry, just trying to keep this as lighthearted as I can! The exponential growth of Autism in the U.S.The debate behind this condition and its connection to vaccines has been raging for years. So it’s worth having a quick look at the figures here. And bearing in mind the statement above by CDC Senior Scientist Dr William Thompson, referring to the ‘huge garbage can’ in which hard copy documents were thrown, potentially proving the connection between MMR and autism, I will leave you to draw your own conclusions. We may have controlled certain diseases through immunisation yet statistically we are now unhealthier & more reliant on drugs than ever before. 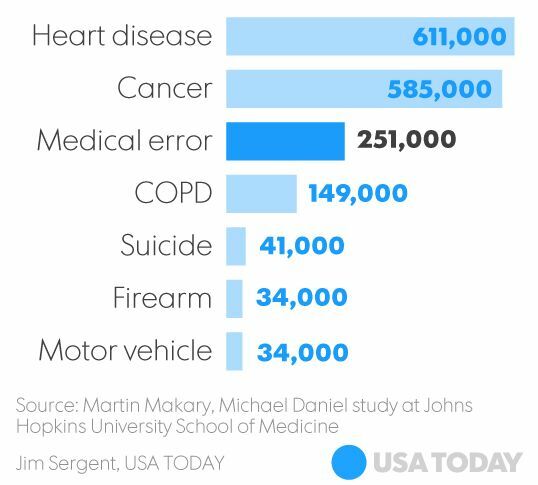 In 2013 it was calculated that medical error (otherwise known as prescribed pharmaceutical drugs) was the 3rd largest killer in the States. sourceNow that you know this, how do you feel about accepting the word of your doctor without doing some research first? This takes us to the subject of diet, which I will be looking at in part 2 of the TRUTH SEEKING series. sourceSimply put there is no better way to retain a healthy immune system than with the food & drink which fuels your body. Breast milk for example is the best way to build a child’s immune system and give them natural vaccines. Yet in this modern world so many mothers are encouraged now to use preserved & powdered substances which can NEVER provide this same NATURAL immune strengthening vaccination process. Our understanding of how to best fuel & look after our bodies has been forgotten, replaced (using the same propaganda trickery) by the desires of another of those addict captains I mentioned, floating high and mighty upon the corporate sea. Within this corporate ocean there is much interaction, for they are more effective at achieving their goals when they work together. And if one corporation does not bend to the wishes of another more powerful corporation they will find themselves cast out of the system very quickly. In this situation, our conditioning around food directly relates to our ongoing need for pharmaceutical products. The connection is undeniable. As a child I had measles & mumps… and I don’t recall being particularly bothered by it. I will never get them again and my immune system has been strengthened thanks to these infections. Just last week I witnessed my own son get Rubella …and potentially my daughter too. If your child has a strong immune system (created by the correct diet) getting these mild and non fatal diseases (which almost all of us did before the MMR vaccine was introduced) will result in the strengthening of the immune system with a lifetime guarantee of never getting the disease again. So, whilst vaccines may be able to prevent the diseases (for questionable periods of time) they will most certainly not strengthen the immune system. 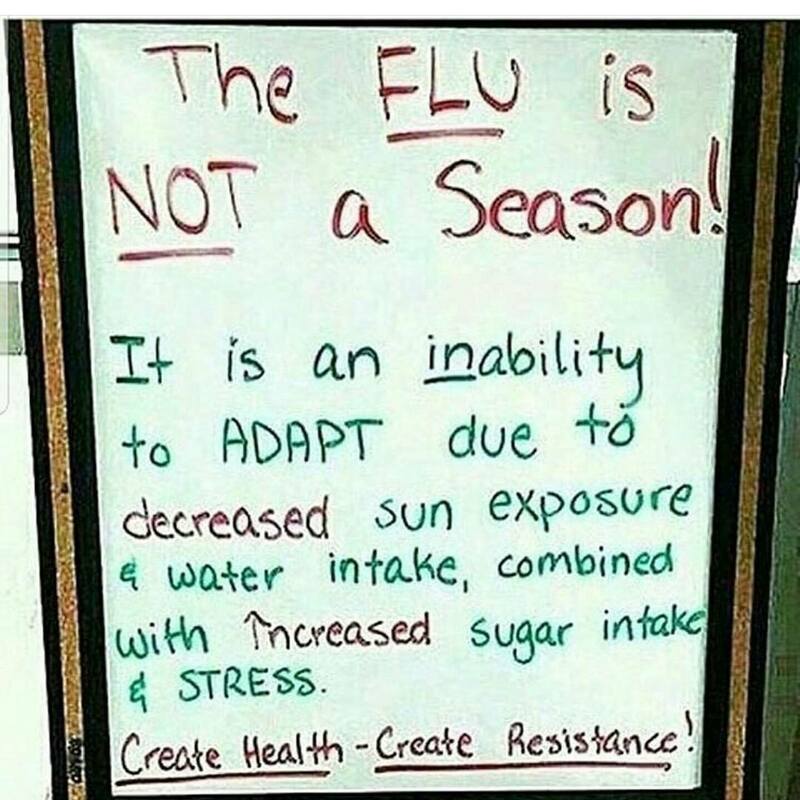 On the contrary, it is argued by some that the current recommended CDC vaccination schedule actually has the opposite effect. This shot was taken 6 days ago, during the contagious stage of Esteban’s infection. So, the whole Rubella experience lasted three or four days for Esteban (2.5 years old) and just two days for Luna (8 months). I am unsure if Luna contracted it due to the speed of her recovery, though it is highly likely given the fact they play together all day. It should be noted that this virus is spread through airborne droplets, usually from a cough or sneeze. Or, as is the case with these two, sucking on the same toy or being in the same bath. The main risk with Rubella is for pregnant women in their first trimester. The virus can cause serious birth defects or even foetal death. And this is clearly important to know about. Most people who have rubella recover completely without permanent side effects and are consequently immune to it afterward, though there are some small risks of complications for adults if they contract it. I searched in vain to find information relating to the diets of these few adults cases who have been permanently affected by Rubella in some way. I strongly suspect however that these people were not vegans and had little understanding of how to maintain a healthy immune system. If you feel at this point like breaking up the rather heavy content of this article with some light entertainment I suggest you watch this film recorded a few days ago, showing Esteban and I singing together on the final day of his Rubella outbreak. Jump to 1.44 if you want to see immediately how unbothered he is by his ‘dangerous’ condition. Keep in mind as you read the list below, there are ZERO side effects to contracting these diseases naturally as a child with a healthy immune system. Do any of you recall seeing this list before being a given the MMR jab? I sure don’t! But I do remember the MMR day very clearly. Hundreds of crying children standing in a long queue, waiting for their turn, knowing instinctively what was going on, but powerless to do anything about it. I was seven years old at the time and if you stepped out of line in this particular boarding school they beat you. So I took my jab and guess what? Shortly after this I was found to be somehow different to the other kids. Learning disabilities they said at first. I found it almost impossible to focus on what the teachers were saying because my mind was so busy all the time. It still is! So then they gave me some labels: Dyslexia & ADHD. This had the effect of alienating me from the other children and making me believe I was stupid. A feeling I am reminded of whenever someone is telling me off! The recommended treatment for ADHD is a lifetime of Ritalin, another pharmaceutical product. but the question remains: would I have these conditions if I had not been forced to take the MMR vaccine? In America the CDC states that there is no federal requirement for informed consent prior to vaccination. Bit odd no? Especially given the above list. it is clear that those who have the most money have the best chance at manipulating the system to their advantage. And following the money is always the best way to see whose ‘ship’ is the biggest in this part of the ocean. 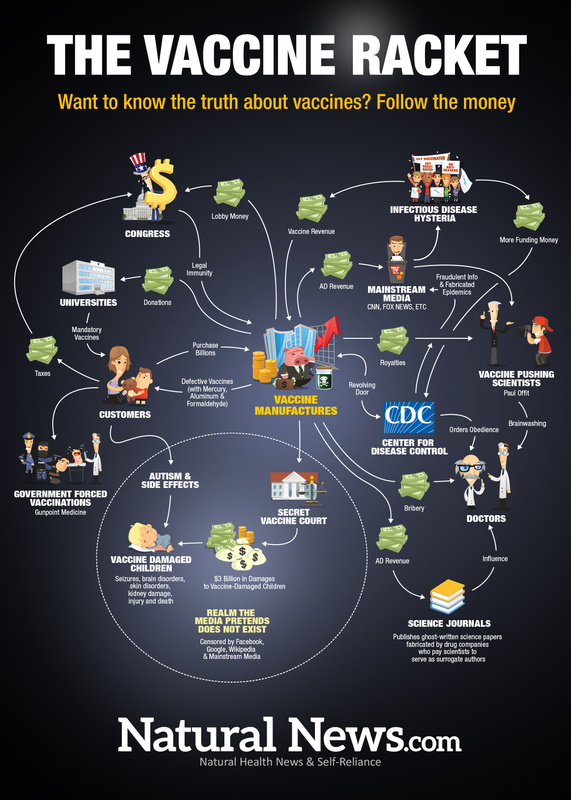 In the case of vaccines, the money trail is vast, complex, well established and clearly all leads back to the manufacturers. Try if you can, to follow this illustration here. It boggles my mind personally. And you may find this infographic useful in the way it explains the ongoing cycle of logic… (or lack of!) behind the vaccine machine. In 1991 the recommend number of vaccines was ramped up to 26 doses of 16 vaccines before the age of 5. It then became apparent to the drug industry & US government that the amount of money they were having to pay for liability cases was getting out of control. The National Childhood Vaccine Injury Act of 1986 basically stated that if you were able to prove the manufacturer could have made a safer vaccine, litigation was permitted. 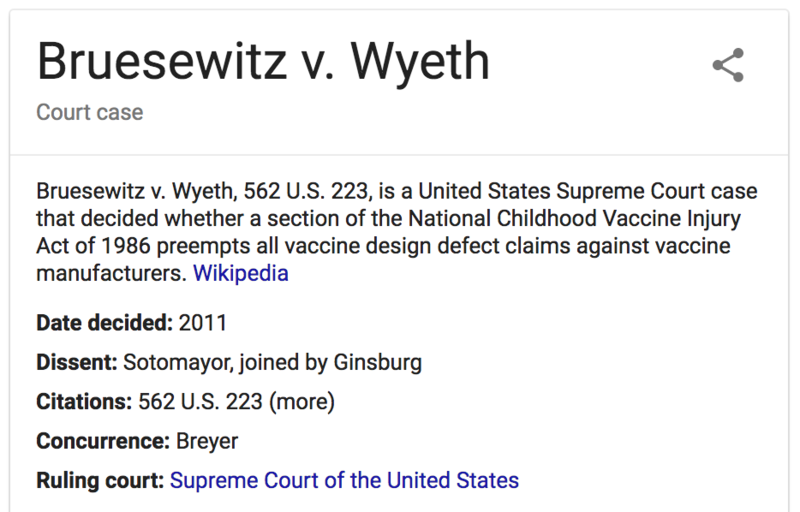 Did deeper and you will see that the Supreme Court ruling from this case stated ‘vaccines are unavoidably unsafe’ and from that moment forth, vaccine manufacturers would have NO liability and therefore could not be sued for injury from their product. Ultimately it took away any kind of incentive to make their products safe! Making them drug dealers with complete immunity. And with a media campaign like no other, the future was looking bright again for BIG PHARMA. 170 for infectious diseases, 102 for cancers and 8 for neurological disorders. Now they can put anything they like in vaccines. And they do! Even known neurotoxins are included in some ….and there is nothing we can do about it. 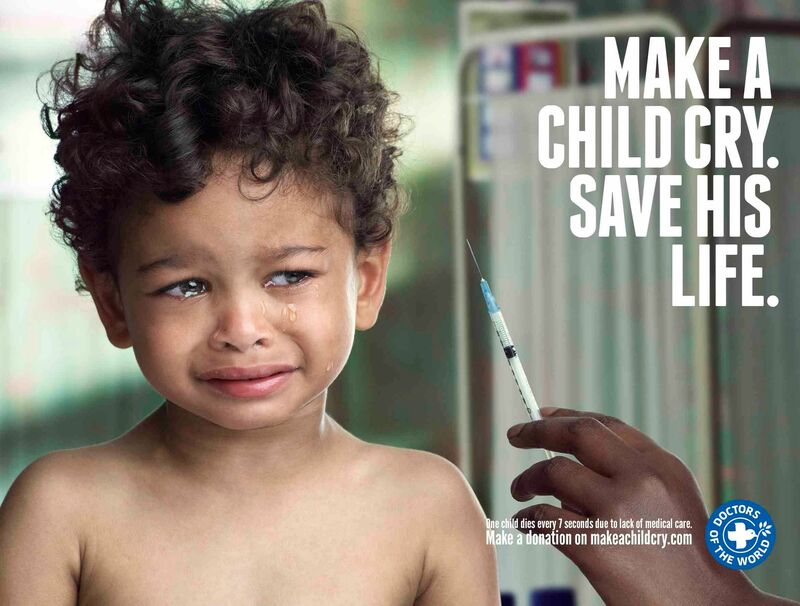 Even if it kills our child. The campaign for mandatory vaccination is nothing short of stealing away our liberty from under our feet. It has already been introduced in many U.S. States and countries around the world. In France they use the more cunning system of making it illegal to send your unvaccinated kids to school and also making it illegal to not send them to school! Leaving parents with no choice, without actually declaring that vaccinations are mandatory. I wonder how long it will be before we are denied entry to certain countries altogether if we cannot prove we are vaccinated? 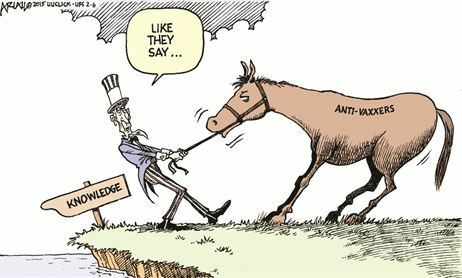 After buying their way into all the major medical education institutions with huge grants and donations, it was ensured that the subject of vaccines was taught in a very particular way. “Vaccines were not very much discussed in medical school, other than this is what vaccines do, they save lives, they protect people from disease and this is the schedule you need to use in your pediatric clinics to give to kids.”— Dr Larry Palevsky, M.D. 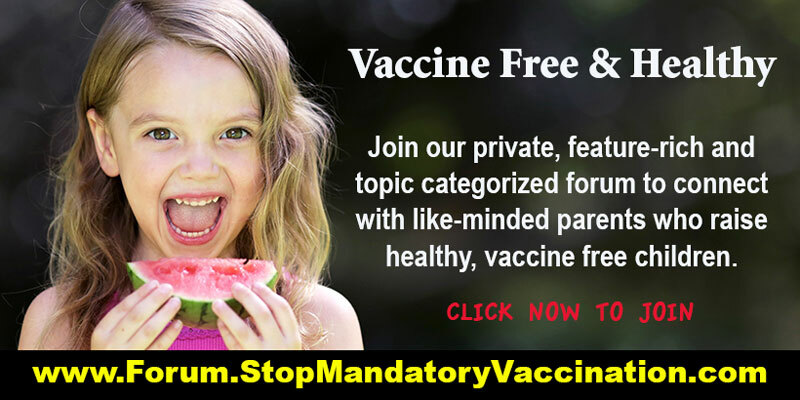 Renowned Board Certified PaediatricianYou can check for yourself on the Harvard website the kind of information they are teaching the students HERE and what becomes immediately apparent is that the focus is consistently on the production of groundbreaking new vaccines. Rather than the problems created by the existing ones. 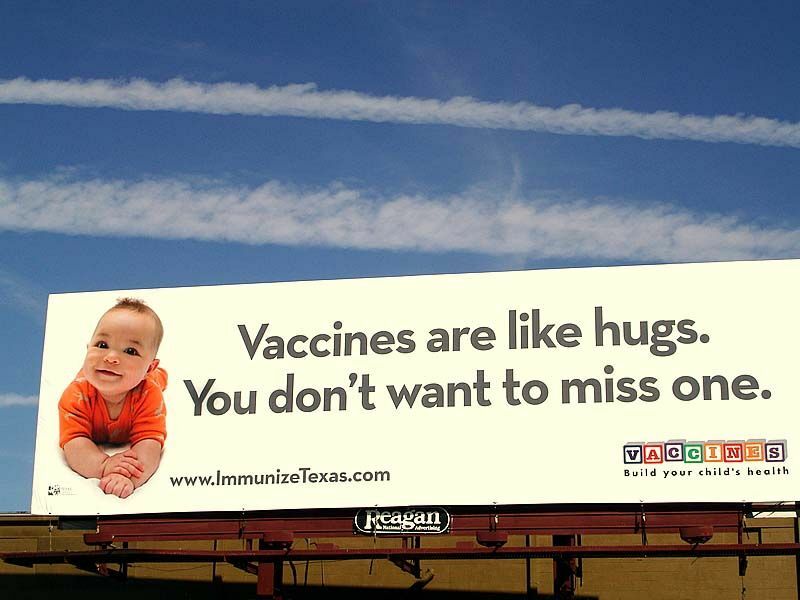 Searching the internet I found some pretty funny stuff relating to vaccine promotion. This one in particular made me smile. (source) I am giggling not just because of the ridiculous wording, but also because of those poisonous looking chemtrails behind the sign! Many are trying to get the truth out but with their limited budgets it is a steep hill to climb. sourceThese days vaccines are being pushed on everyone. Even pregnant women it seems. sourceAnd I can only imagine how much money is spent on conferences such as this one being held next month in Rome. sourceSurely better education about nutrition & how it strengthens the immune system would be a more effective route to public health than the one suggested here by the CDC? sourceThere is even a move now to create anti anti-vaxer adds which ironically seem describe their own tactics in twisting the minds of the people! We now live in a ‘them against us’ kind of world. Anyone who even questions the safety of a vaccine is outcast and labelled as an anti-vaxer. They are looked down upon if they are a parent, or evicted from their practice if they are a medial professional. sourceBut where is the logic? 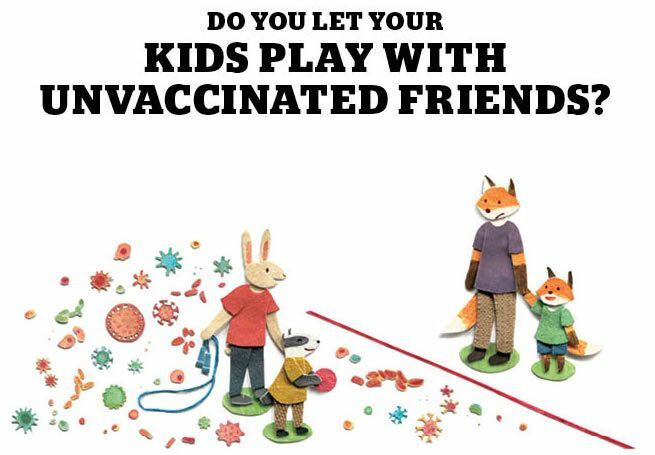 sourceI really struggle to understand this increasing fear of unvaccinated children. And apparently I am not alone. The logic behind this concept sounds simple. And it is the most common argument against all those ‘anti-vaxers’. 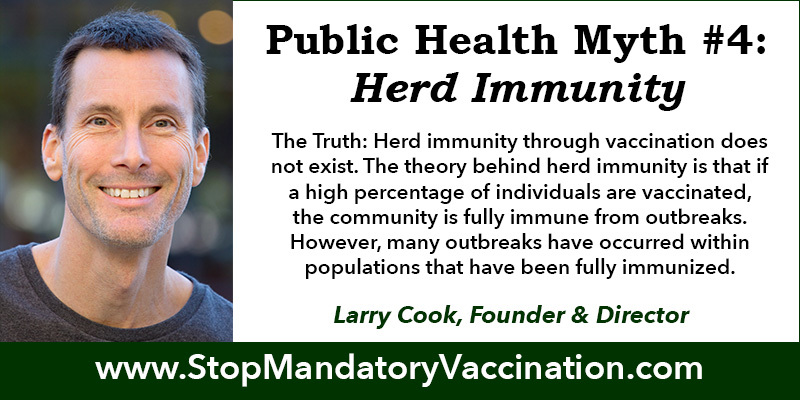 The concept of herd immunity cannot be achieved by vaccines because vaccines are NOT 100% effective. Unlike lifetime immunity afforded by disease, vaccine-induced immunity lasts 2-10 years. Speaking from experience on the road for the last four years I have met many people who told me they received a vaccine yet still contracted the disease. The vaccine manufactures are currently resolving this issue by recommending more regular vaccine boosters. The conclusion of the study was that there were no adverse effects from vaccines and no connection to autism. The study SEEN HERE looked specifically at 1000 children born between 1993 and 1997. 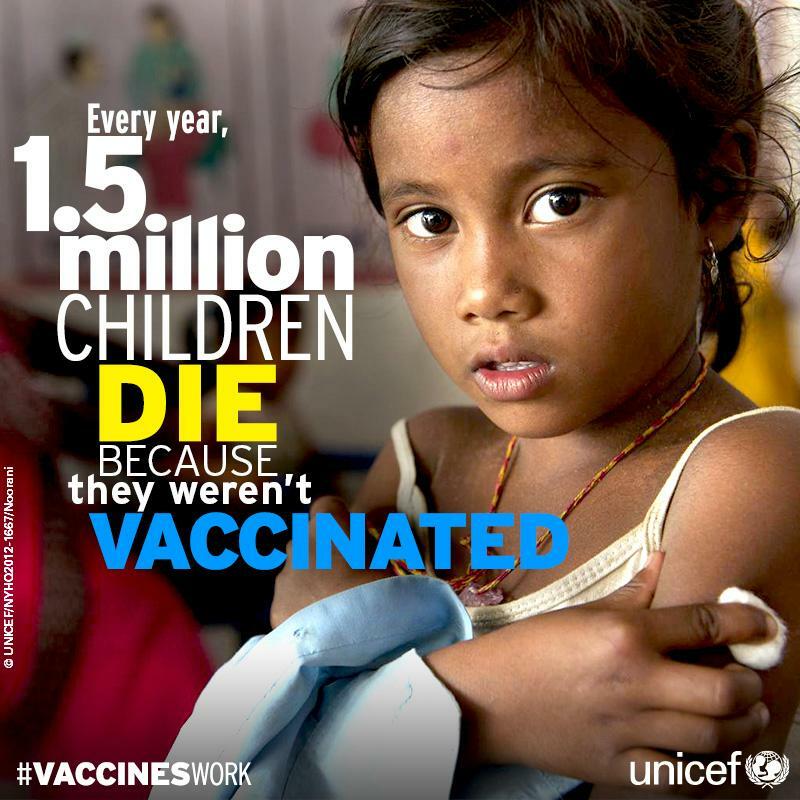 The recommended vaccination schedule has DOUBLED since then, yet no further studies have been conducted. 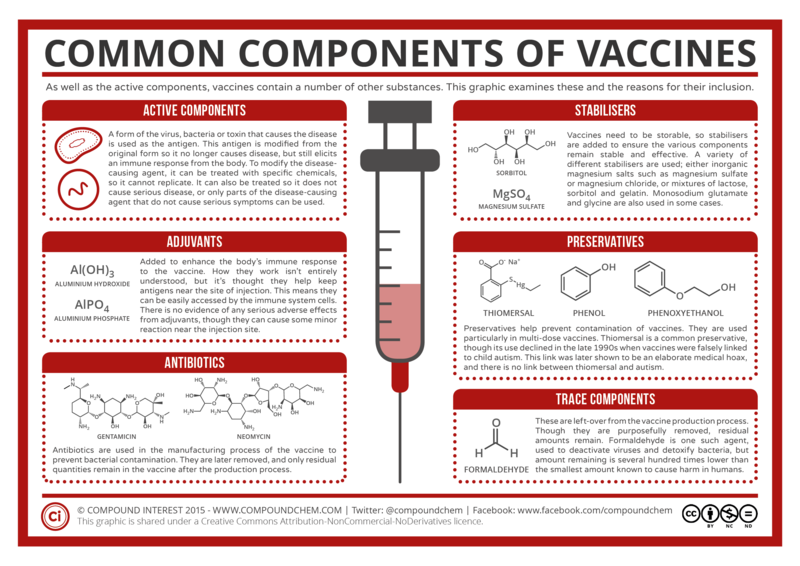 Numerous studies have been conducted on the effects of individual vaccines. But very few on the effects of combining larger and larger numbers of vaccines over the years. There have been NO studies done on the synergistic effects of our current recommended vaccination programme. When we combine one metal with another metal, then combine those with antibiotics and preservatives… we have absolutely no idea what it does to the body. Could it be that some vaccines work and some don’t? Could it be that some are bad for us and some are not? If you question the safety of one vaccine you quickly become ostracised and placed in the ‘anti-vaxer’ camp which will most likely lead to a complete rubbdtle of ALL vaccines. A better system around clear informed consent and access to all stats prior to vaccination needs to be created. 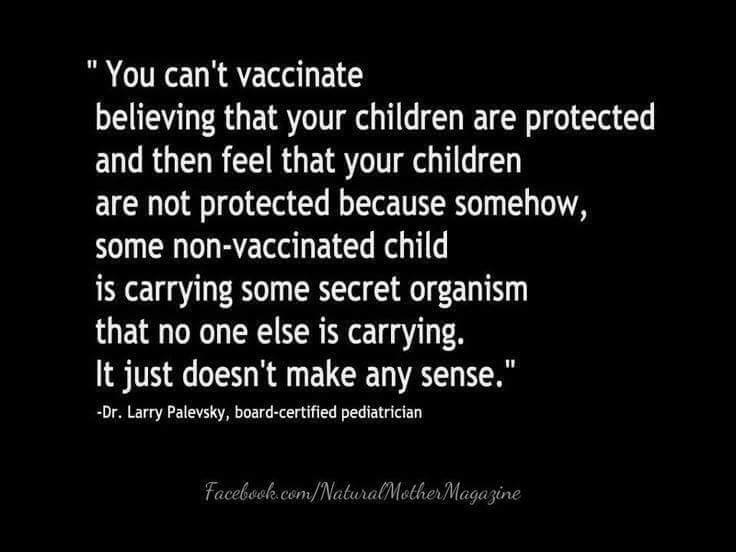 Especially now that we know with 100% certainty if you take the vaccine, you are statistically proven to be more likely to develop diseases & allergies. And there are a growing number of cases now now now being connected to rheumatoid arthritis & inflammatory bowel diseases. This decline in health correlates perfectly with the increase in vaccines. So we simply MUST get CLEAR on this! Something is getting in the way of the normal brain development of our children and more studies are required to understand the cause. More studies looking at synergistic effects. More studies comparing vaccinated with unvaccinated children. More studies using TODAY’S recommended vaccination programme. The U.S. government’s current vaccination plan known as ‘Healthy People 2020’ has a clearly stated goal to fully vaccinate all children and adults by 2020. How does this make you feel after everything you have learned here? I have placed my source links next to their corresponding image or statement to encourage you to do your own further research. PART #2 of the TRUTH SEEKING series will be looking at DIET, NUTRITION & FASTING – the evolution of eating & progressive loss of knowledge. How & why has this happened? SUNGAZING – why is everyone so afraid of looking at the sun? Done regularly in the correct way it can increase the size of your pineal gland – YOUR THIRD EYE. And let’s not forget that the Mayans, Aztecs, Egyptians, Tibetans & even some Indians use/used sungazing to gain something so indescribably beneficial. EARTHING – the advantages of taking your socks & shoes off. What happens when your skin touches the oldest & wisest mother of them all? And why is this especially relevant in our modern world? 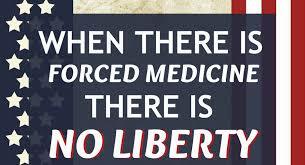 THE MEDICAL INDUSTRY – one of the most despicable lies going on today and a tough pill to swallow for many! And the solution is so much simpler than you might imagine. EYESIGHT/VISION – how to cure your defective eyesight without going to an optician. Those of you who wear glasses will be invited to join me on a 60 course to correct your vision. 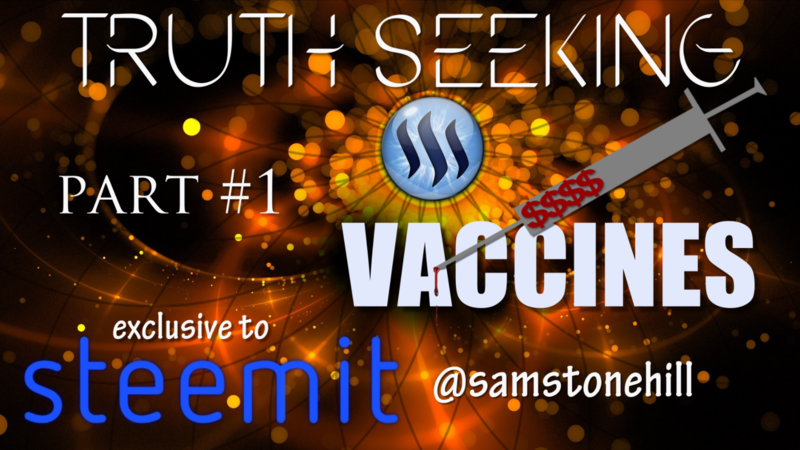 I will be running my course as a Steemit exclusive. 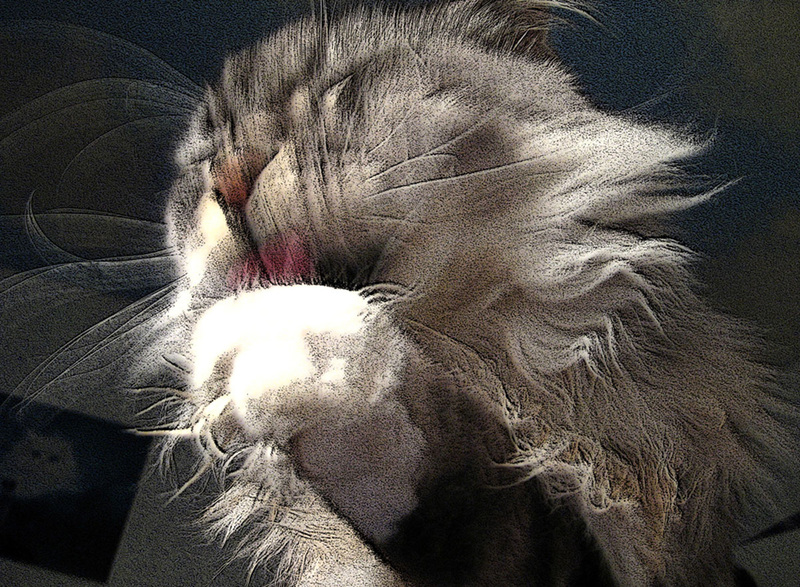 CONSCIOUSNESS & INSTINCT – where does it originate and why are we here? We are capable of so much more than we currently understand! Our reliance on ‘the system’ has left us blind to our own abilities. THE ILLUSION OF TIME – an examination of what this word time really means. Looking specifically at experiments which defy our understanding of time and relate back to the previous article on instinct. DEATH – seriously over-hyped & nothing to worry about! Focussing specifically on the Pineal Gland, NDEs (near death experiences), channelling and my experiences with a Ouija board. HUMANS & OUR PLAYGROUND – how much do we really know about our history here? Using numerous examples I will show you that we have been here much longer than history would have us believe. What does this mean for us today? Who is @samstonehill?He was a London based filmmaker until he sold everything and set out on a barefoot journey around the world.Currently based in Bali he travels with his partner & two children. With no bank account he has been living on STEEM & crypto for over six months. 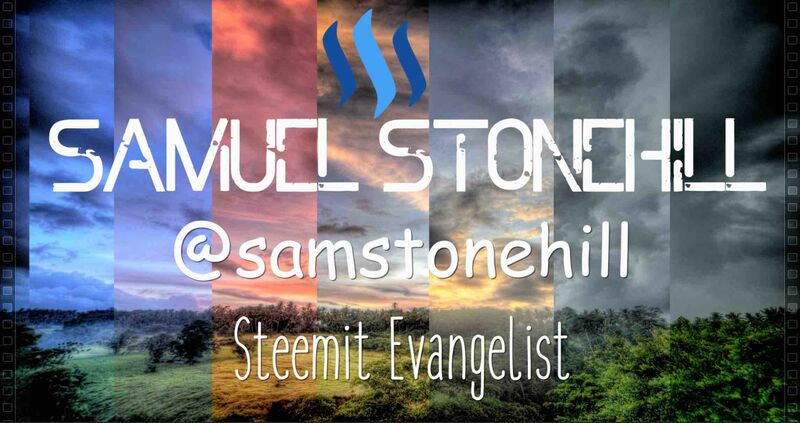 The Aspiring Steemit Whales & Dolphins group on Facebook which seeks to help newcomers make the transition from Facebook to Steemit, providing them with detailed notes and personal assistance with their posts… resteeming them when he can. Despite the concerns of some I have found this community to be nothing but supportive.